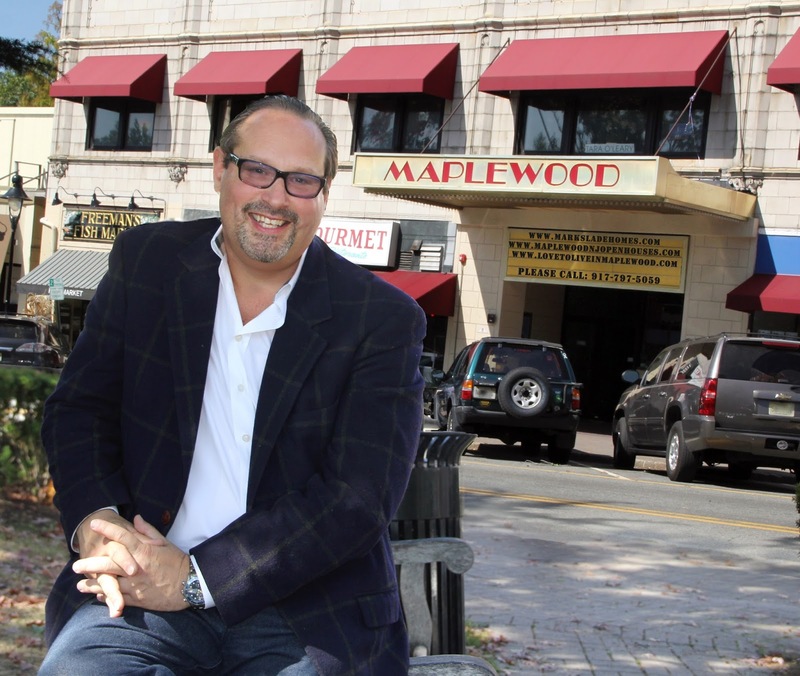 Maplewood: Best Town and Possibly Most Green? Join the Maplewood Green Team for the Yard Garden Party! Social Event/Garden Hang: Kick back at the Elks Lodge after learning about healthy and sustainable yard care (cash bar and snacks). The Maplewood Department of Recreation & Cultural Affairs will once again be offering Friday night Ski & Snowboard Trips this winter to Mountain Creek. This program is open to all Maplewood and South Orange children in grades 6-12. Ski Trips will be held for 5 consecutive Fridays at the Mountain Creek Resort in Vernon, NJ beginning Friday, January 8, 2015. The bus will be departing from Maplewood Community Pool on Boyden Avenue at 3:45pm. All buses will return to the Maplewood Community pool around 11:00pm. STEP 2 - After purchasing transportation through the recreation department, an email will be sent to the ski club members with the information on how to purchase tickets/items from Mountain Creek directly including waiver documents (lift tickets, season passes, food vouchers, rental skis, etc). All emails will be sent to the email address that you have set up on your CommunityPass account. STEP 3 - Tickets/items that are purchased directly through Mountain Creek (season passes, lift/lesson cards, food vouchers only), will be mailed to the recreation department. The recreation department will contact you by email to let you know when these items are available for pick-up in advance of the ski trips. All envelopes that aren't picked up, will be left with bus chaperones for the first trip. However, it is recommended that all items be picked up in advance. STEP 4 - Don't be late for the bus! The bus will leave no later than 4pm (no exceptions!). And most importantly, have FUN! If you have any interest in becoming a chaperone this year, please contact Chris at the Maplewood Recreation Department by calling (973) 763-4202 or emailing recinfo@twp.maplewood.nj.us. We please ask that you are available to volunteer for all five Friday night trips. For questions, please contact the Maplewood Recreation Department at (973) 763-4202 or email us at recinfo@twp.maplewood.nj.us. Grown Ups Get Moving! NEW CLASS: POUND workout, a cardio toning jam session. Try it and you'll be hooked. Click here. NEW MONDAY Skateboarding clinic added. Details here. Email dberry@metroymcas.org for more info. Parents Night Out. THIS Saturday, September 26th, 6pm-10pm. Ages 6 weeks to 9 years. Kids have fun, while parents get a night out. Games, create & cook snacks, art and more. More information here. TEEN TRIP to Point Pleasant Beach & Boardwalk. Tommy at tdonaldson@metroymcas.org for details. The band Tycoon Dog will put on a free concert of family-friendly music touching on rock, blues, reggae, funk, pop, soul and hillbilly country in Memorial Park, on the hillside . The music is positive and fun for folks of all ages, and this will be a great opportunity to celebrate outdoors with family, friends and neighbors. You can learn more about the band and hear music samples at www.tycoondog.com. Please join us for an afternoon of sun, fun and music in the beautiful outdoors of Maplewood! There are many benefits to home ownership: pride of ownership and building equity are two very prevalent reasons, among the many. However, there are also significant economic benefits as well, like the ability to write off a portion of your home costs--mortgage interest and property taxes (up to the point where the AMT-Alternative Minimum Tax kicks in). The site depicted above: http://www.bankrate.com/calculators/mortgages/loan-tax-deduction-calculator.aspx allows anyone to get a good idea of these benefits. This is a friendly reminder that beginning this Wednesday, FREE Basketball clinics will be offered to all Maplewood AND South Orange girls in grades 3-8. 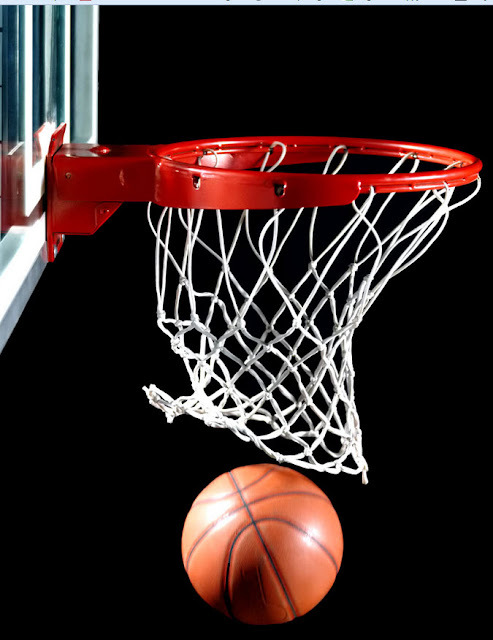 Clinics are going to focus on introducing girls to the basic fundamentals of skills such as ball handling and shooting as well as offensive and defensive concepts. Each drill will also incorporate conditioning. In addition, each clinic is going to be run by local area College and High School Coaches. Pre Registration is REQUIRED. You can register online at: http://register.communitypass.net/maplewood or by calling the Maplewood Recreation Department at (973) 763-4202. Thank You and we will see you on the court! This is a friendly reminder that free basketball workouts begin this week for Maplewood AND South Orange boys in grades 4-8. These workouts are being offered to those who wish to prepare themselves for the upcoming travel team tryouts. Workouts will consist of drills focused on developing players ball handling and shooting abilities. There will also be an emphasis on conditioning within each drill. Workouts are grade specific, please see times below for your specific grade. Moving to Maplewood: How many homes are there really on the market? How many homes are there really on the market? While I am writing this, i can't get the song: "will the real slim shady..." outta my head because If i were a buyer looking for homes, I would be so confused by the inconsistencies of the reported Homes-For-Sale on the market. How can this be? These are all reputable sites! Well, for starters, some of these sites likes to publish homes that have a status of "Pre-Foreclosure" or "Foreclosure-Auction" listed. What is a pre-foreclosure you may ask? It's a home that has an owner of record and that owner is now officially in default (meaning has missed some number of payments) on their mortgage. It DOES NOT mean the house if for sale! 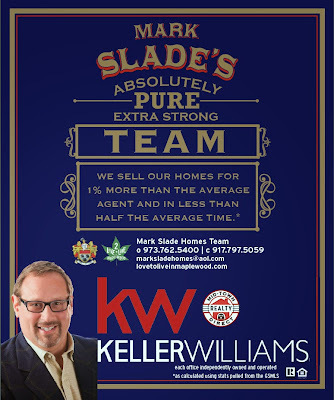 So, publishing these listings is mostly unfair to a potential buyer as there is no certainty that they will come to market as a either a traditional sale, a short sale or a foreclosed upon property anytime soon. Then there is the issue of delayed status updates due to syndication. So, you have a very likely chance of selecting a property to see that either has an accepted offer or is actually Under Contract/Sale Pending; which means that unless the current deal falls through, this property is likely to sell to the pending buyers. How do buyers best search for the desired property without wasting their time on listings that are not actually ACTIVE on the market? 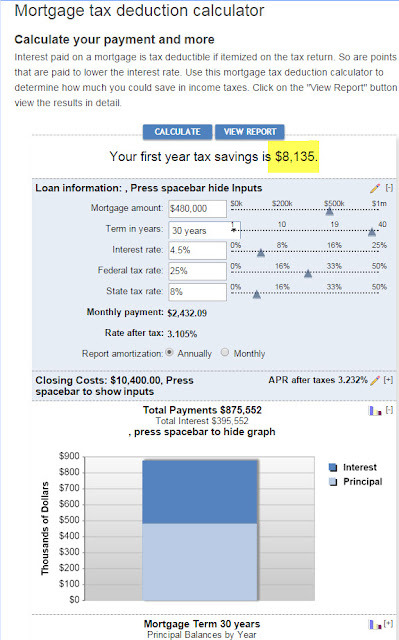 Put another way: how does a buyer go about their search efficiently and effectively? 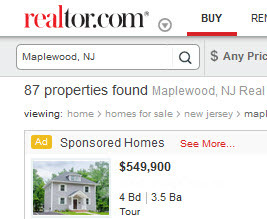 The sites that are generally the most accurate would be Realtor.com which is fed directly from the MLS; however, by looking at the 87 listings that were active in Maplewood this weekend vs the 61 that are showing on the Garden State MLS, still leaves us doubting what is the real number. 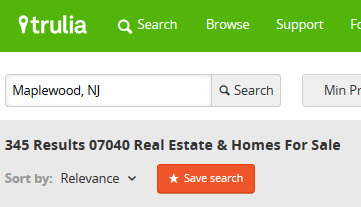 The Garden State MLS should be the most accurate, but sometimes there are homes listed on other MLS's that don't syndicate to the GSMLS and sometimes there are properties listed for sale online that are also not listed on the MLS as of yet, which most sellers will wait for the market to get them the most money for their property. The is only one conclusion one can draw from all of this and that is that the best recommendation to help buyers sift through all the data and supposed choices is to hire an experienced and qualified buyer's agent to help them with their search! 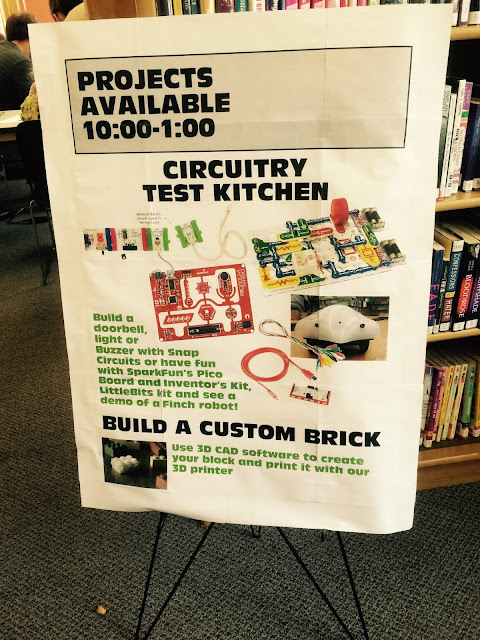 MAPLEWOOD LIBRARY’S MAKERSPACE IS OPEN! Patrons can use Rhino 3D software to build a model, print an object on our 3D printer or use our color printer or laminator. There are also Snap Circuits, Squishy Circuits, LittleBits and SparkFun kits for the kids. Raspberry Pi single board computers are also available to learn more about computer science. Just drop in!